methods by model-based optimization of the exposure pattern. Scanning laser lithography is used as an example process; however, the proposed methods are applicable to a wide range of serial fabrication processes. The exposure pattern in a scanning lithography system describes the energy delivered versus the spatial coordinates. For a positive photoresist areas that receive an exposure dosage above a threshold are dissolved during development. The surface dosage is described as a two-dimensional convolution of the exposure pattern with the beam profile. 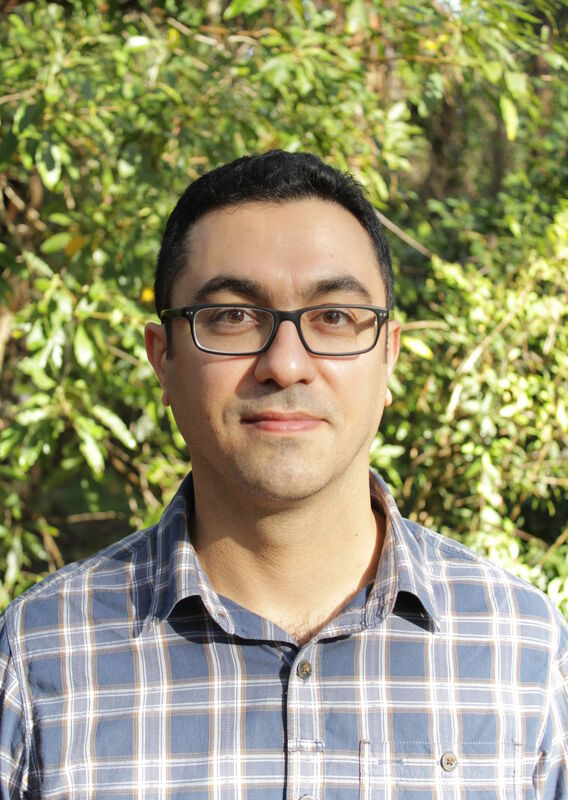 Dr Omid Tayefeh-ghalebeygi received the BE degree in electrical engineering from Urmia University, Iran in 2008. He received his MSc degree in electrical and telecommunication from Istanbul Technical University (ITU), Turkey in 2013 and his PhD degree in electrical engineering from the University of Newcastle in 2018. 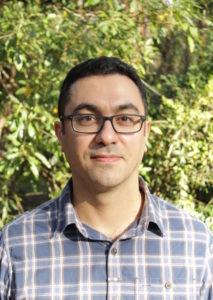 Dr Tayefeh-ghalebeygi is interested in probe-based near-field lithography, modelling, and optimization.